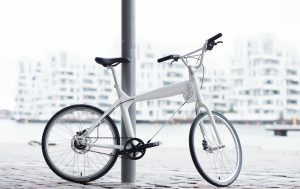 Interesting that 3 of the top 20 items listed on the website 100Useful Things are bikes. Using the Automator is a way to batch resize images. Put the images to be resized into a folder (resize on the desktop). Start the Automator and use File>New – Choose Workflow. 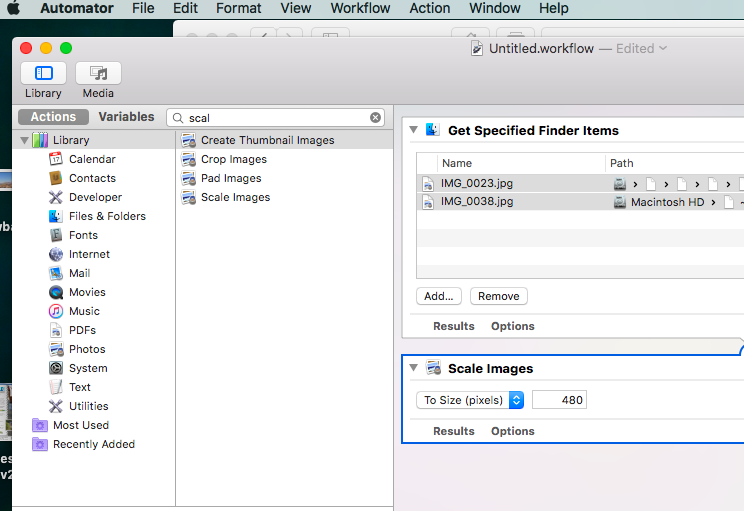 Drop the images into the window that says “Drag actions or files here to build your workflow.” Then find Scale Images under Actions and drag it to below the images to be scaled. Then enter the pixel size. This is the side of the width? Used 2400 on images that were wider than higher. Then click on Run in the upper right and the images will be scaled. I edited my first Wikipedia article today, adding a reference to Montmorency Falls being taller than Niagara Falls. You got to start somewhere. I used the Visual Editor to avoid knowing the exact Wikitext codes. Practiced using my wikipedia sandbox page. For reference there is a Wikipedia cheatsheet and a Visual Editor User Guide. I’m writing in regards to the dredging of Lake Thoreau and the decision by RA staff to close the Lake Thoreau trail and not provide a detour. If you are not aware, the Lake Thoreau trail is one of the more popular trails in Reston. The trail, signed as “The Red Loop Trail,” extends for 2.1 miles around the lake. I live in Old Westbury cluster and use the trail on an almost daily basis to either walk or bike to South Lakes Village Center or to circumnavigate the lake. When school was in session the high school and middle school kids, who walk to the village center every day, bypassed the closed trail signs because they were not given an alternative and had few other options. Tonight, as in years past, residents in the area will bypass the closed trail signs to gather on the trail at the dam to watch fireworks. That section of the trail is basically a narrow park where people gather to fish, watch the sunset, and otherwise congregate. I understand liability concerns of allowing people to pass through the site, but the current implementation is not working. I’m sure I and others would be glad to work with RA to figure out a solution. I assume that since the dredging work is delayed the trail will remain closed much longer than anticipated. It’s not too late to come up with an alternative to “closing” the trail.